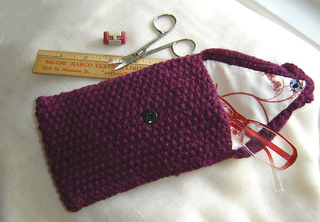 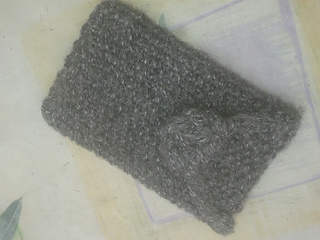 A maddycraft knitting project that will encase your I-Phone or your eye glasses or this little purse may just help to organize a large bag. 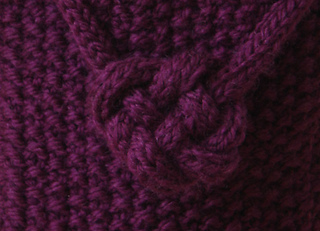 This pattern includes a diagram for assembly and a photo tutorial to complete the Celtic Heart Knot. 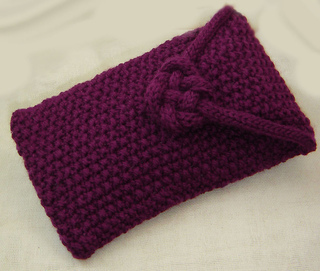 This pattern from maddycraft includes written instructions, in both US and metric measurements.